In the 2018 to 2019 tax year, the maximum you can save in ISAs is £20,000. Your ISAs will not close when the tax year finishes. 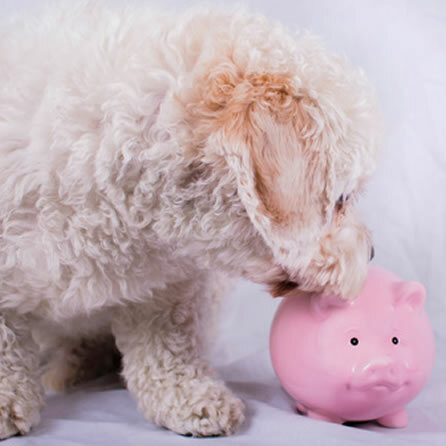 You’ll keep your savings on a tax-free basis for as long as you keep the money in your ISA accounts. You cannot transfer any non-ISA shares you already own into an ISA unless they’re from an employee share scheme. You cannot transfer any peer-to-peer loans you’ve already made or crowdfunding debentures you already hold into an innovative finance ISA. No matter what you are looking for our team are here to help and all you need to do is give us a call today on 01635 551926 to arrange your completely free consultation.